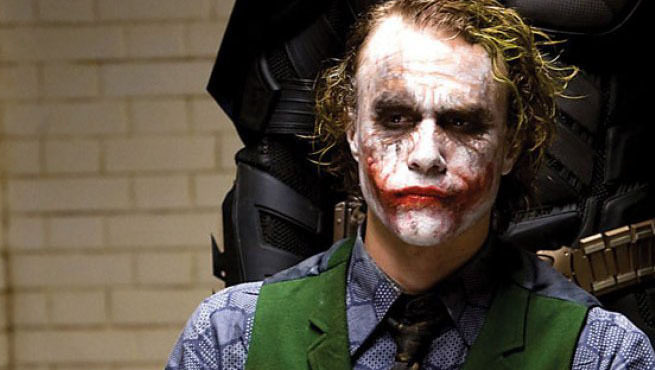 It’s been a decade since Christopher Nolan’s sequel to Batman Begins titled The Dark Knight was released, and no one has been able to top the iconic performance of Heath Ledger as Joker. He totally nailed it is a gross understatement. He immortalized the character by his spectacular performance, it felt as if pages of comic-book have come onscreen. 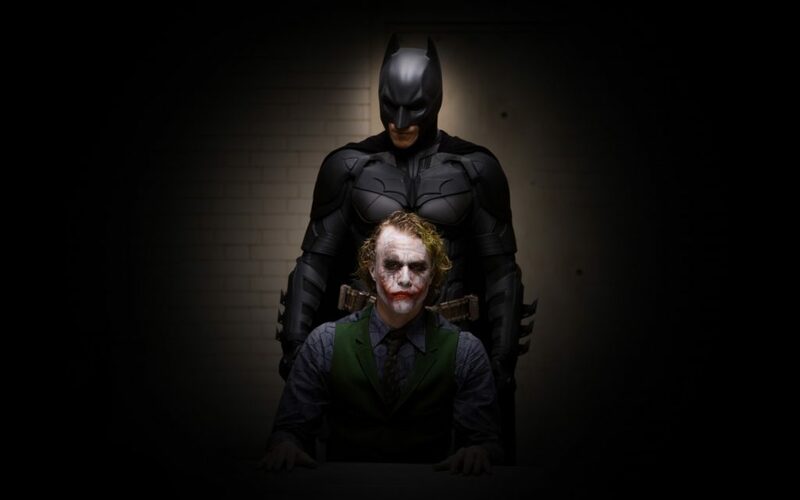 There was a scene when he was locked in a cell and Gordon is promoted to Commissioner, Gotham city. Everyone is cheering him and then out of the blue Heath Ledger started clapping which was never intended, but it was so good. 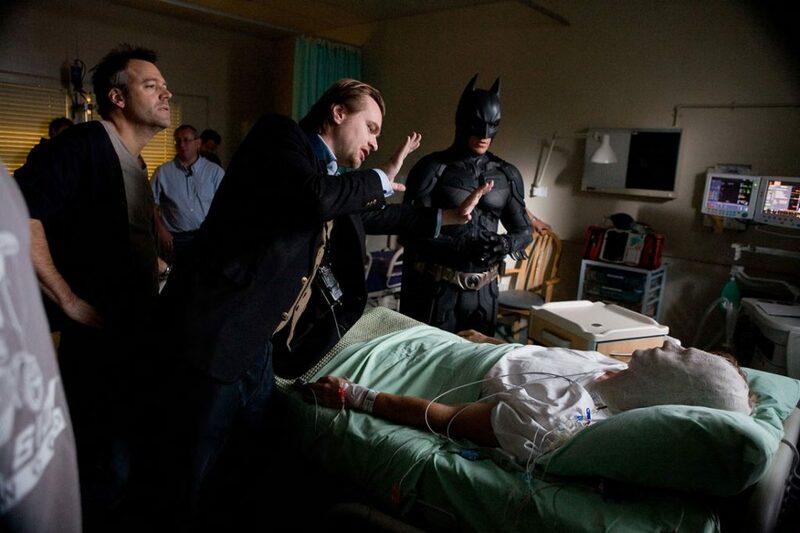 Another scene from the movie was when he fiddled with the remote and caused series of explosions at Gotham city hospital. It all looked so real and terrifying. 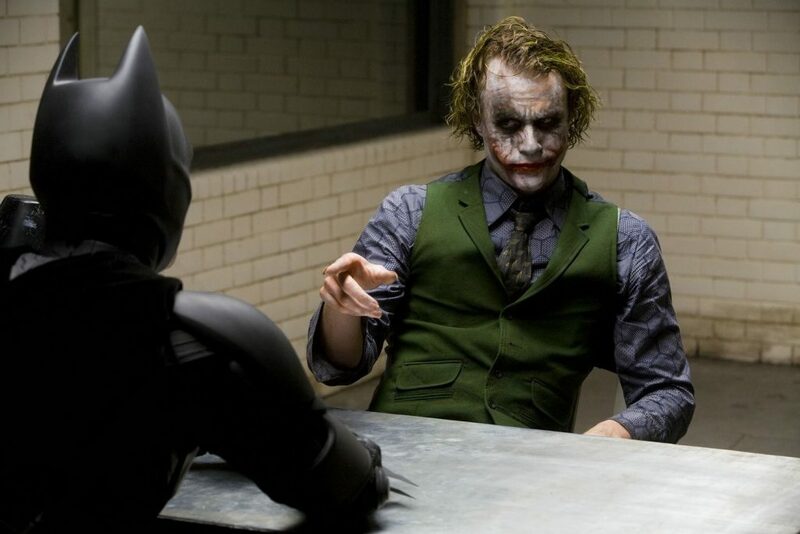 In the movie Dark Knight, something happened which is very rare in movies i.e the villain actually won against the hero. 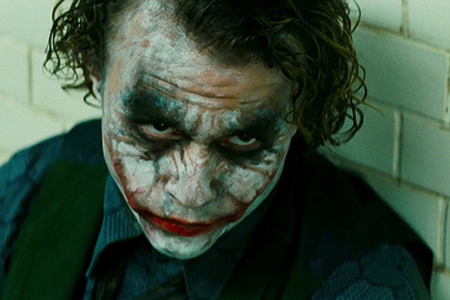 Batman had a perfect opportunity to kill Joker but he chose not to as it would have meant compromising on his principles, and that’s exactly what Joker wanted him to do. 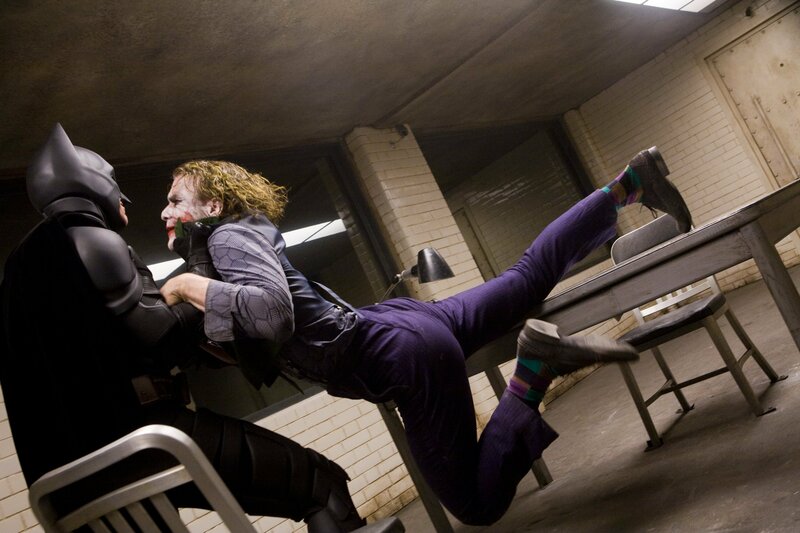 Then he took the White knight of Gotham aka Harvey Dent and brought him down to his level. 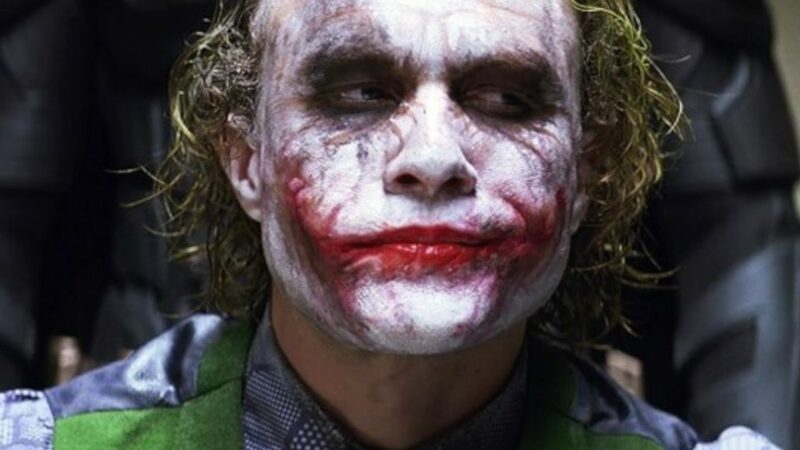 It’s tragic that Heath Ledger died at the age of 28 but he got the extremely well-deserved Oscar for Best Supporting Actor.